"The breakfast was lovely and peaceful, the staff were helpfu..."
Have a question for Pipal Tree Hotel? "Amazing place with nice people!" "The staff was very apologetic and helpful." "Good choice in restaurant in breakfast and good." "Great design and good location for transit." 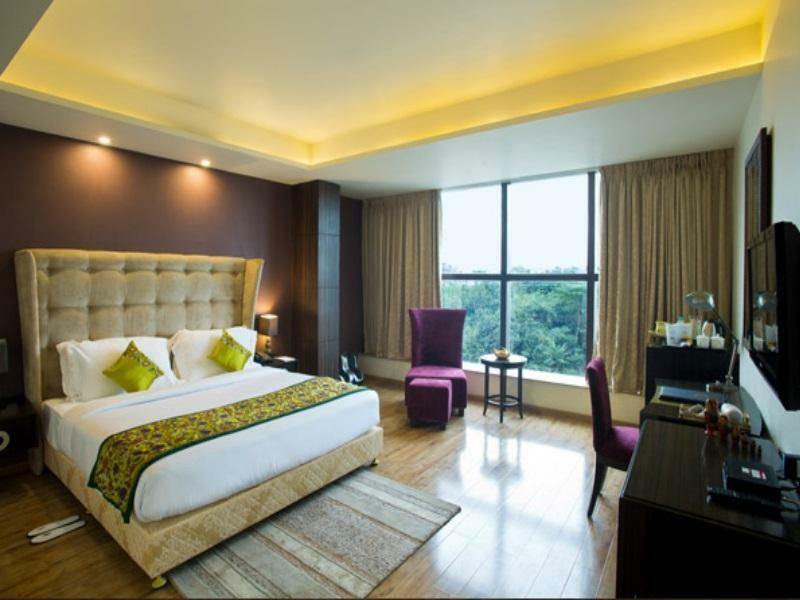 For travelers who want to take in the sights and sounds of Kolkata, Pipal Tree Hotel is the perfect choice. Only 02.00 Km from the city center, the hotel's strategic location ensures that guests can quickly and easily reach many local points of interest. With its convenient location, the hotel offers easy access to the city's must-see destinations. The facilities and services provided by Pipal Tree Hotel ensure a pleasant stay for guests. A selection of top-class facilities such as 24-hour room service, free Wi-Fi in all rooms, 24-hour security, daily housekeeping, private check in/check out can be enjoyed at the hotel. Pipal Tree Hotel is home to 34 bedrooms. All are tastefully furnished and many even provide such comforts as television LCD/plasma screen, carpeting, cleaning products, clothes rack, linens. The hotel offers wonderful recreational facilities such as fitness center, billiards, games room to make your stay truly unforgettable. 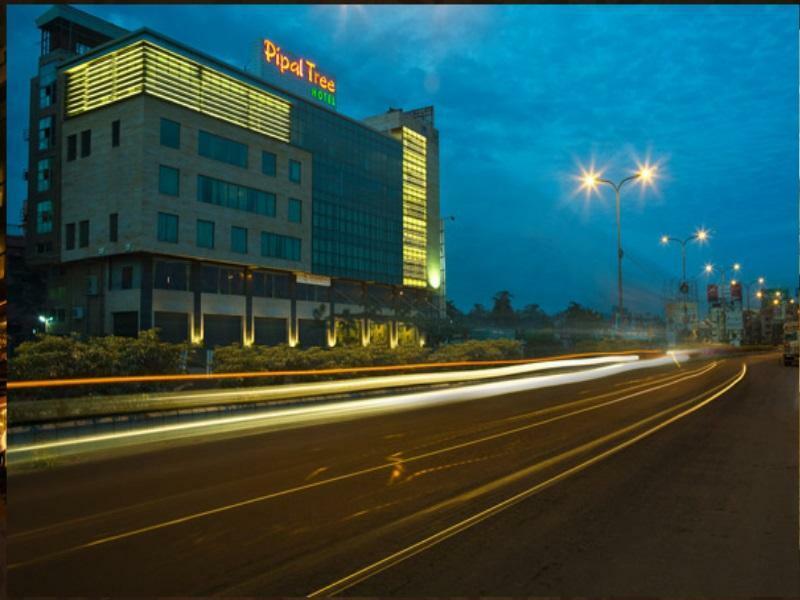 Pipal Tree Hotel is a smart choice for travelers to Kolkata, offering a relaxed and hassle-free stay every time. "Location wise it was best suited for traveller's as it nearb..."
Stayed only for a nite as we landed quite late in the nite n had to catch an early flight next day. The room kinda smoky smell n quite small too. The extra bed we pay is completely outrageous. They gave us a thin foldable mattress only!!!! we stayed in the deluxe room here for one night. Beautiful hotel. Very clean and room was a nice big size. Room had a great big window. Bathroom also was nicely decorated with big glass window between the bedroom and bathroom wich gave the room open concept. Complimentary Buffet breakfast was very good and yummy. Ten minutes ride to the airport. Great hotel. I recently visited Pipal Tree and although I only had a very short time to stay, I absolutely enjoyed this hotel. The breakfast was lovely and peaceful, the staff were helpful and friendly, the rooms were clean and uniquely created. This is a special place....I give my full recommendation. We really enjoyed our stay here, though it was only for one night. Only 10 mins away from the airport so convenient if you're catching a morning flight out. The breakfast spread was good and the chef cooked our eggs to perfection. Very nice decor. Would stay again. Wanted a good quality hotel, convenient for the airport just for an overnight stay. I arrived early afternoon, asked if the staff could organise a taxi for a sightseeing tour of Kolkata. It arrived in a few minutes, and we crammed in as much of the city as possible before dark, at a very fair price. 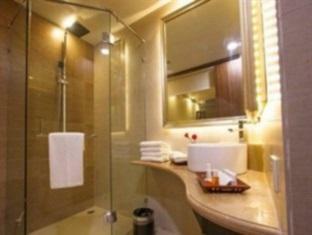 The hotel rooms are well equipped and very comfortable, particularly the beds. I fancied a beer with my evening meal, although the hotel advertise having a bar, they do not. The reception staff directed me to a bar about 5 minutes along the road. Very seedy, I was swept with a metal detector at the entrance, and inside it is so ear-splitingly loud I decided not to bother. Fortunately a few minutes later I found a fairly decent Chinese restaurant that had a bar. All in all, apart from that incident difficult to fault.